Lake City Holiday Project volunteers distributed gifts to families at the Lake City Community Center on December 17th. Approximately 700 children were supported this year at the different human service provider sites in the North Seattle community. 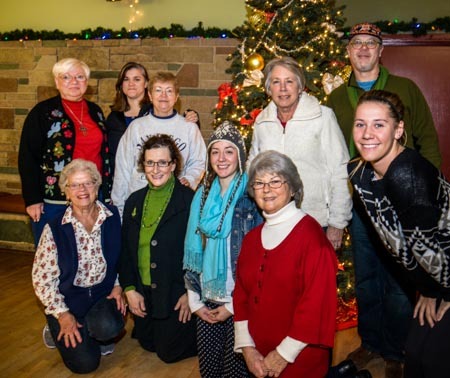 The event ran from 9am to 2pm and also offered refreshments, crafts and holiday tree picture taking opportunity. Many thanks to Diane at the Lake City Community Center and the volunteers who spent the day connecting with clients of the different sites. Ryther, Meadowbrook View (Low Income Housing Inst), Moose @ Meadowbrook Community Center, North Seattle Family Center and the North Helpline / Lake City Food Bank all participated this year. Look for more pictures of the project in the coming days.